 Scott Young, DDS Contents Katherine P.
Katherine had multiple problems impacting her smile. Erosion on the backs of her teeth left them very thin and vulnerable. She also had decay in her teeth, including one very large filling that made her teeth even more vulnerable to chipping and cracking. In addition, she felt her teeth were short and it made her smile gummy. Sedation dentistry helped Katherine have a comfortable procedure. She got a smile makeover with 11 porcelain restoration including veneers. 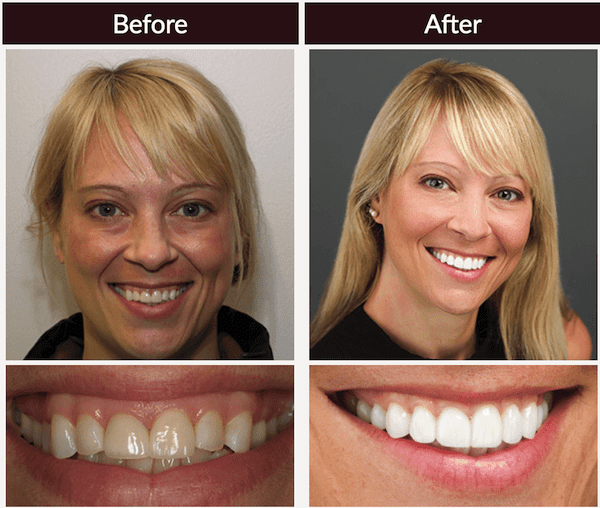 She got gum recontouring to help balance her smile and a night guard to protect her restorations against clenching.